Are you trying to save a little money when it comes to servicing your car in Cary? Take a look at these great car service and maintenance coupons. Keep your car and wallet happy at the same time! Just print one off and bring it in today! *Valid only at Jaguar Land Rover Cary. Must present coupon. Not valid on previous services. Additional restrictions may apply. See Service Advisor for details. Not valid on previous services. 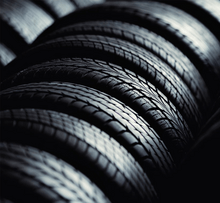 Enjoy Peace of Mind when you purchase tires from us for your vehicle. Because buying the right tires for your vehicle shouldn’t be stressful. 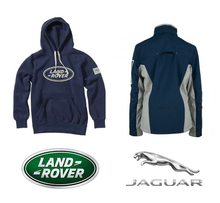 *Valid only at Jaguar Land Rover Cary. Cannot be combined with any other offers or applied to previous service. Must present coupon at time of write-up for discount. 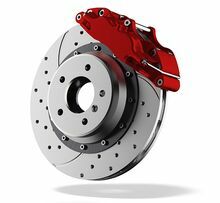 Local competitor's ad/written estimate or Internet quote, including freight charges, for identical tire(s) required during guarantee period for price match. Tires must be exact same brand and SKU on tires to qualify for the price match guarantee. See Service Advisor for details. All accessories. Up to $200 off.